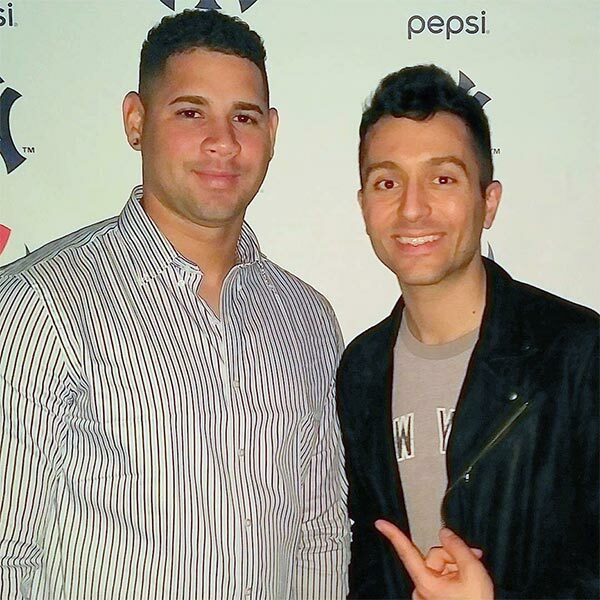 A mantra (start small to get big), an inherent skill-set and most importantly, a passion for all things Bronx Bombers is what led to the launch of the Pinstripe Lanes Podcast. That would be me, on the right. I started the Pinstripe Lanes Podcast for two reasons: I thought it’d be fun to have these types of conversations and I thought other people who love the Yankees like I do would be interested in hearing them. For the most part, I was having them with friends anyways. You can go to almost any media outlet and get a breakdown of how Boone is using the bullpen or who should be batting cleanup. 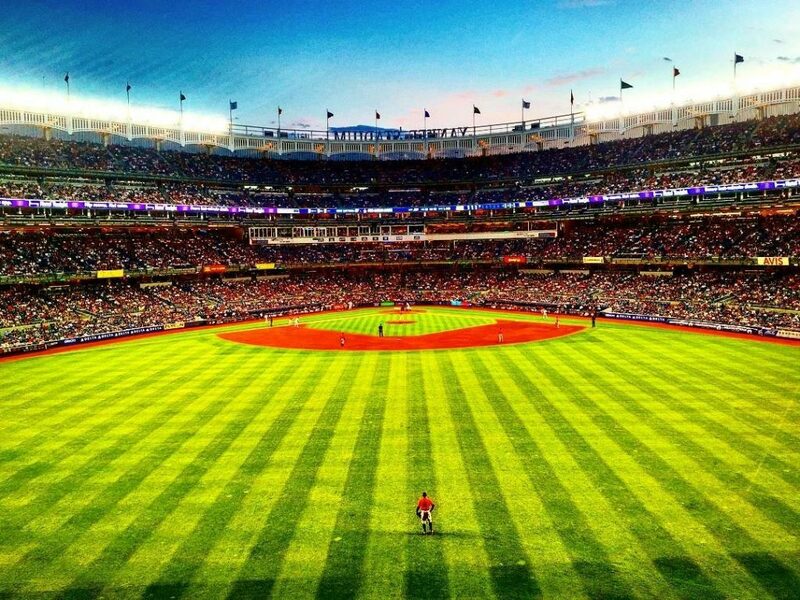 But there isn’t as much content available when it comes to other topics that Yankees fans care about; things like grading the ballpark experience, figuring out where to sit and how much to pay, checking out the latest merchandise and examining the various relationships off the field that impact how we enjoy our favorite baseball team. The Pinstripe Lanes Podcast tapes most Sunday evenings for distribution the following morning, save holiday weekends and/or if the host ends up on Arthur Ave. following a Sunday afternoon victory.